oatmeal lace design: hooray for monograms! so excited to announce that I finally have monogramming up and running! 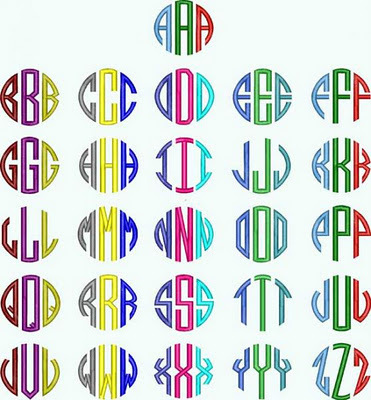 I'll be offering the full circle monogram (pictured) on any of the items in the shop for an additional $5.00 charge. we'll see how that one does and then maybe add a few other options. 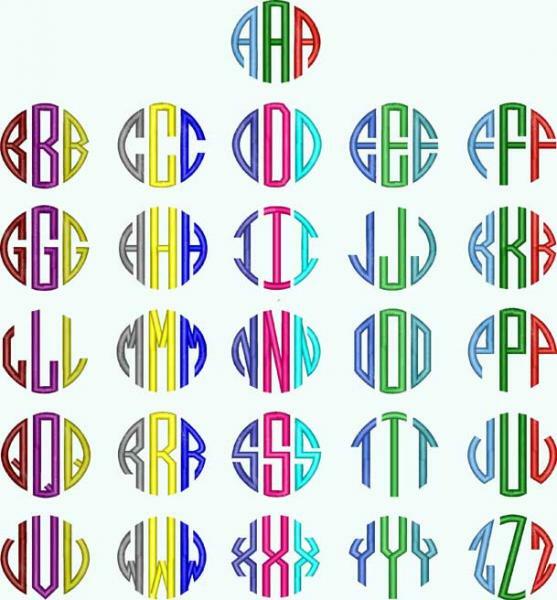 I love the idea of the monogram!! Beckett's stocking is going to turn out great. Can't wait to see it.